We let the peppers shine with Rudi Brooks from Rudi’s Hot Sauce. 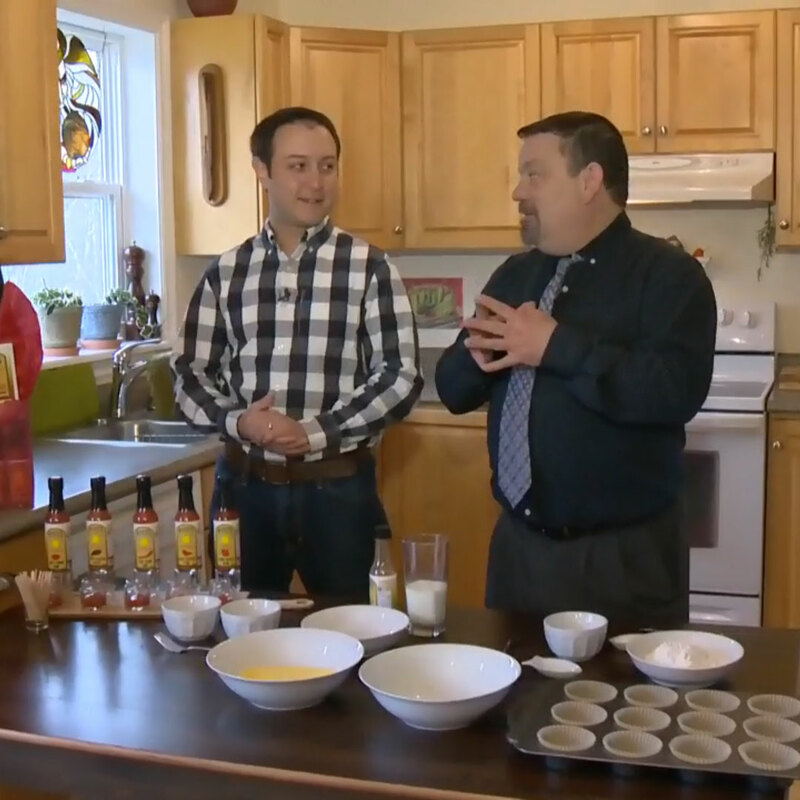 The Halifax based business sells a variety of hot sauces from Halifax Seaport Farmers Market. 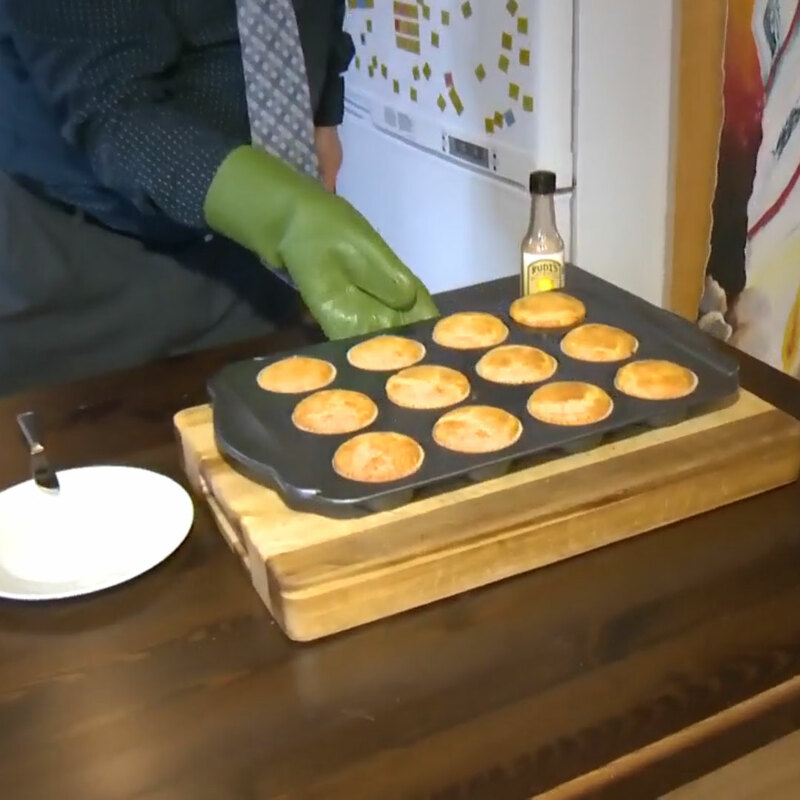 Check out these videos below on how to make Spicy Corn Muffins using Candy Reaper Burn! With over a decade of experience in the food and beverage industry, Brooks decided to put his culinary skills to the test with a line of hot sauces ranging from mild to intense heat. 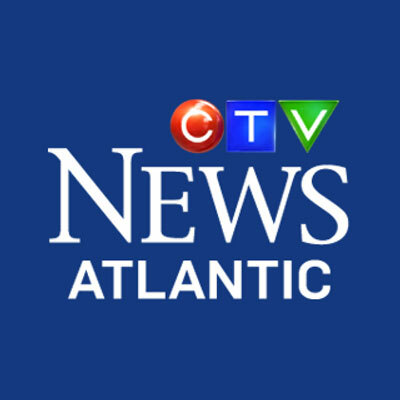 He markets the hot sauce in selected retail outlets in the Valley and Halifax and at food and craft markets throughout the province. I am a disgrace to my husband. I will NOT eat anything the least bit spicy. I like flavourful food, but I cannot tolerate any “heat” or “spice” whatsoever. Imagine travelling in India and Thailand and trying to find something to eat! Not easy! As a compromise, David has collected various spices or sauces to add to his food after the kids and I have served ours. You can imagine my excitement when last fall, when at a charity auction, I found a 3-pack sample of Rudi’s Hot Sauces!